There are many kinds of charitable organizations which run for the benefit of society. People who feel associated with the cause might donate on a regular basis. So here we bring you Donation Receipt Template in PDF format. You would find these donation receipt templates very useful if you run a charitable organization and want to provide your donors with a valid receipt. These receipts are given while the patron or the donor makes the donation in cash. A donation receipt is an official proof of the donation amount given by a particular person and that the donation has been received by the organization. Every donation matters for an NGO or a charitable trust, so a receipt must be provided to the donors so that they have a proof that they donated for a cause of welfare. A donation receipt is an official document issued by an NGO or a charitable trust which can be provided to a particular person or an organization who has made the donation. It must contain relevant details such as the name of the organization, donor, amount of donation received and the signature of the donor. 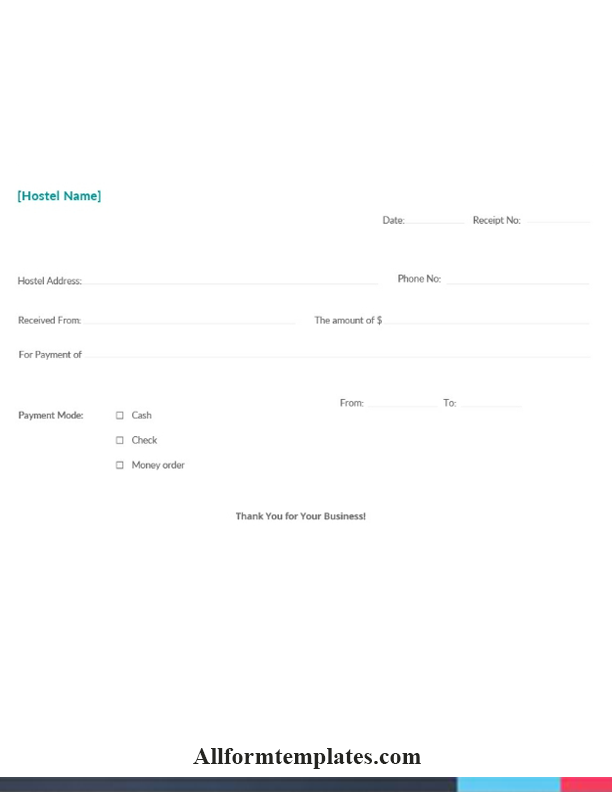 So if you are planning to create a donationb receipt template of your own, you can access here sample donation receipt template which can be edited and used according to your preferences. If you prefer the Word Doc format to provide your donors with receipts, then you should use the Word Doc format template. 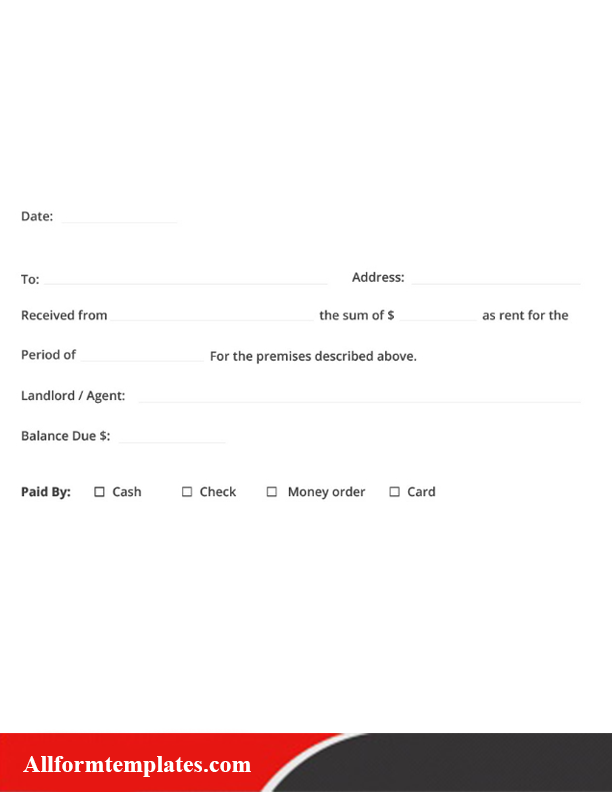 The advantage of using this format is that your customers will be able to access the receipt in any device since the Word Doc format is compatible with most of the devices. 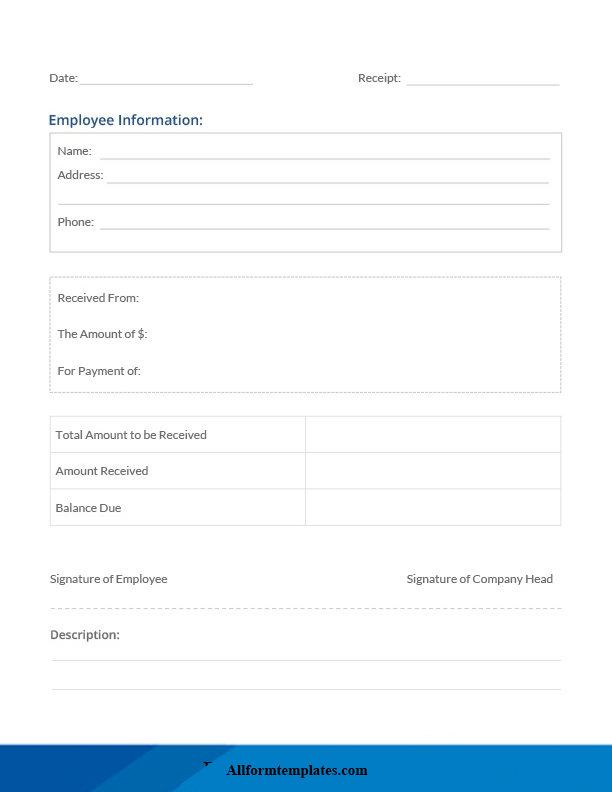 So if you are looking for Word Doc template to provide your customers with receipt, then you can use the template we have provided here. These are editable so you just need to add the relevant details to provide your donors with a receipt. Excel is one of the most commonly used tools to create official documents. It is one of the most powerful tools of Microsoft Office suite which when used with other Office tools enables organizations to create powerful documents. 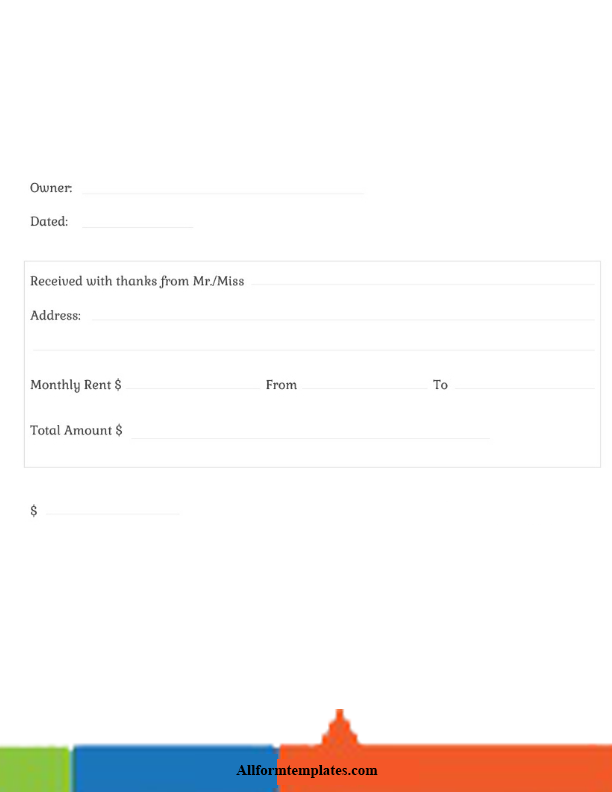 Here for your easy access, we have provided you with Excel format of the receipt template which you can edit to provide your donors with a more detailed receipt their donation made. The PDF format is another popularly used format used by organizations worldwide to create official documents in a neat and organized manner. It provides a professional environment to its users to create an effective and easily viewable document which can be accessed through any device. So here you can find donation receipt template in PDF format which can be downloaded and printed. 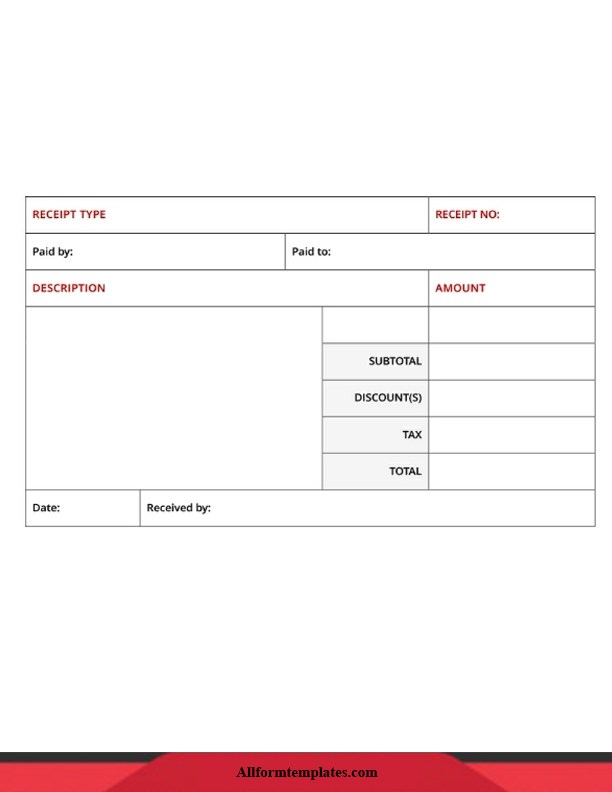 So you can edit it and use it to create your customized version of your receipt template. As you know, Google Docs is one of the best productivity tools which can be used to create complex documents as well for simple content. So it is an ideal tool to create your donation receipt since it can be shared easily and edited multiple times. 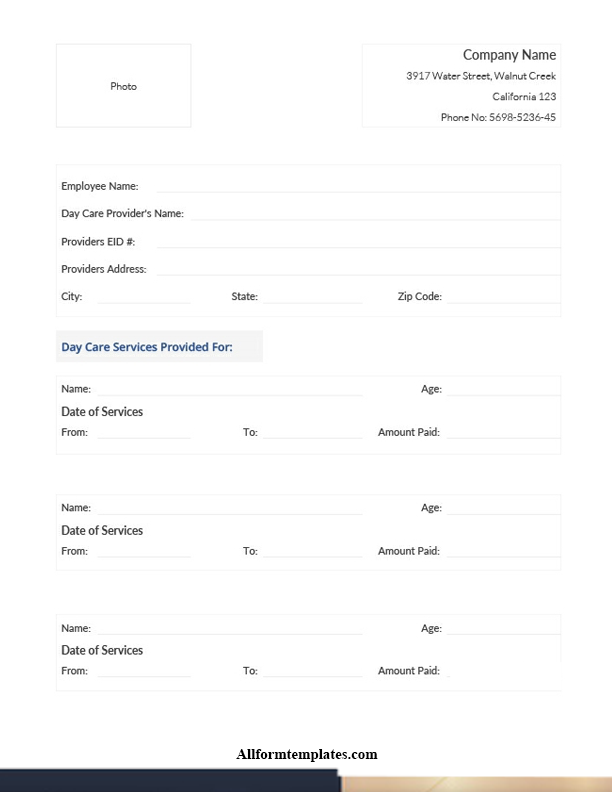 If you are looking forward to providing your donors with a simplified version of the donation receipt template, then you can find the simple donation receipt template very useful. It allows you to just mention the relevant details and omit the irrelevant ones. Here we have provided you with the simple donation receipt template, which you can download and print for free. 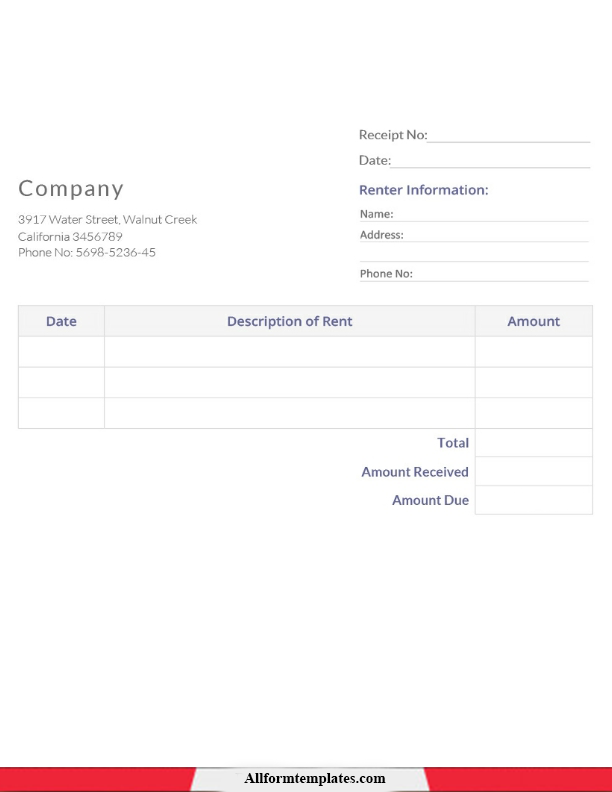 A blank template is useful for those who want to provide a personalized and customized donation receipt to their donors. It allows you to structure the format of your template according to your priority and provide your donors with a donation receipt of your own. Here we have provided you with many samples of donation receipt templates in PDF format. If you are a charitable organization, you would find the templates useful. 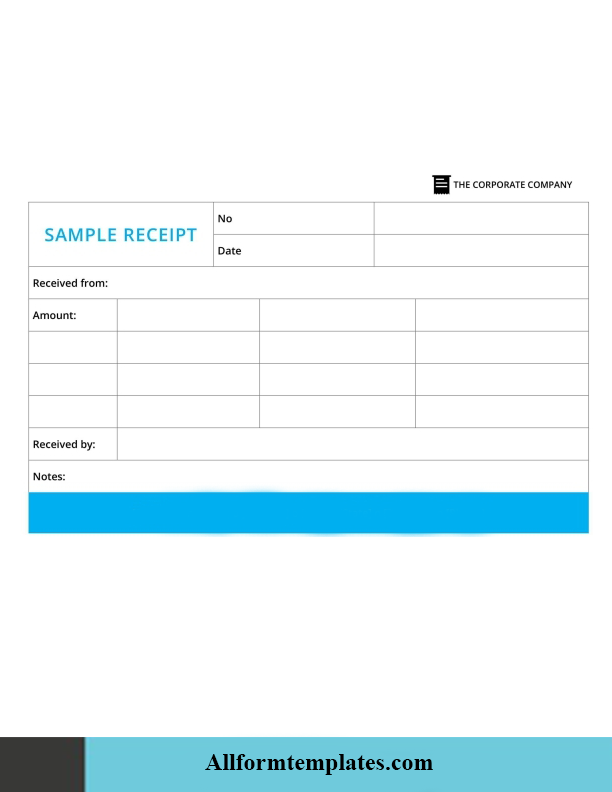 If you still haven’t decided a template, you can download and print the sample receipt template we have provided here. You can access it for free and edit it according to your preference to provide your donors with a valid donation receipt.